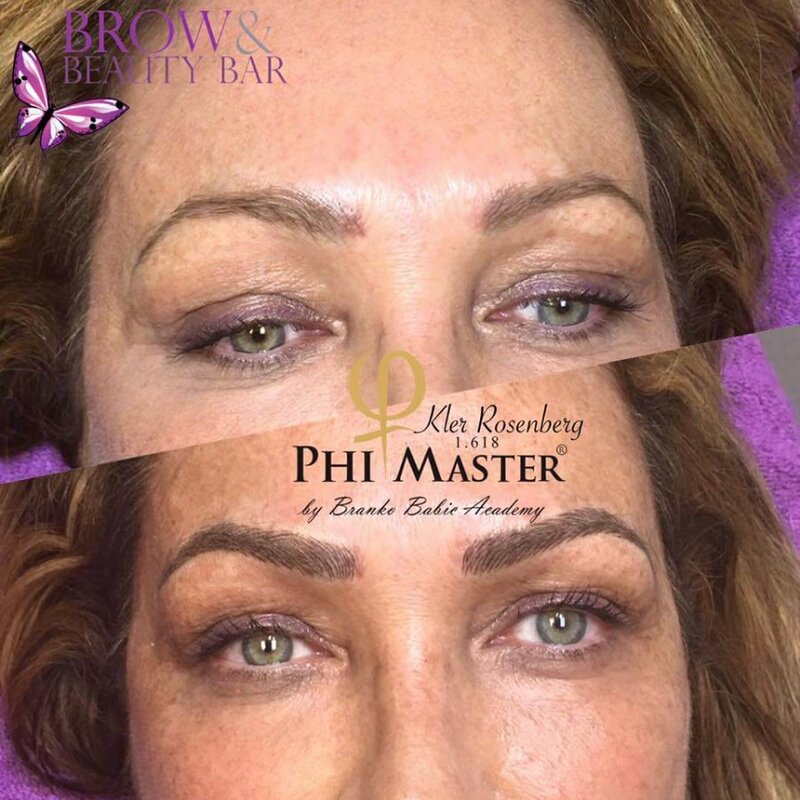 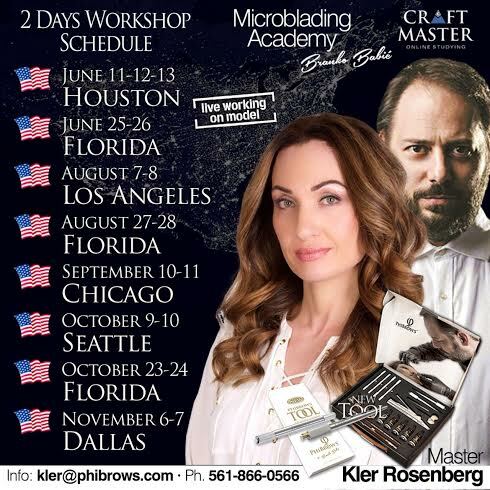 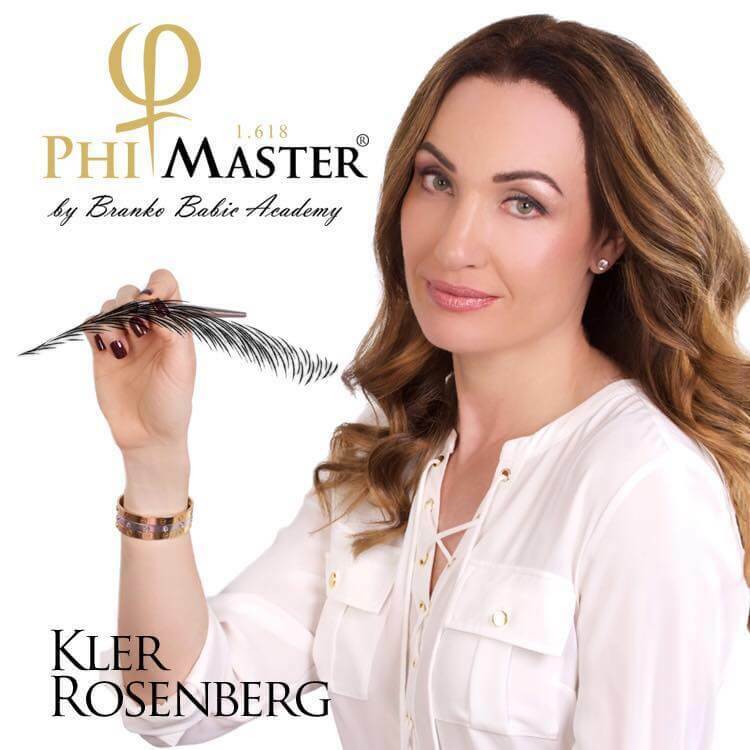 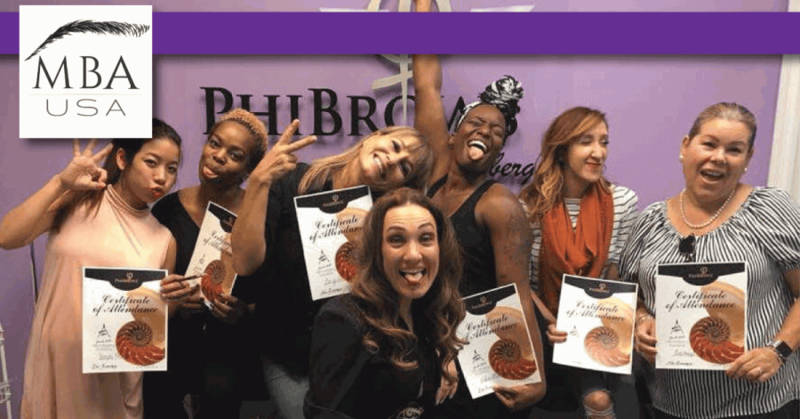 Phibrows Microblading 2 Day Training! 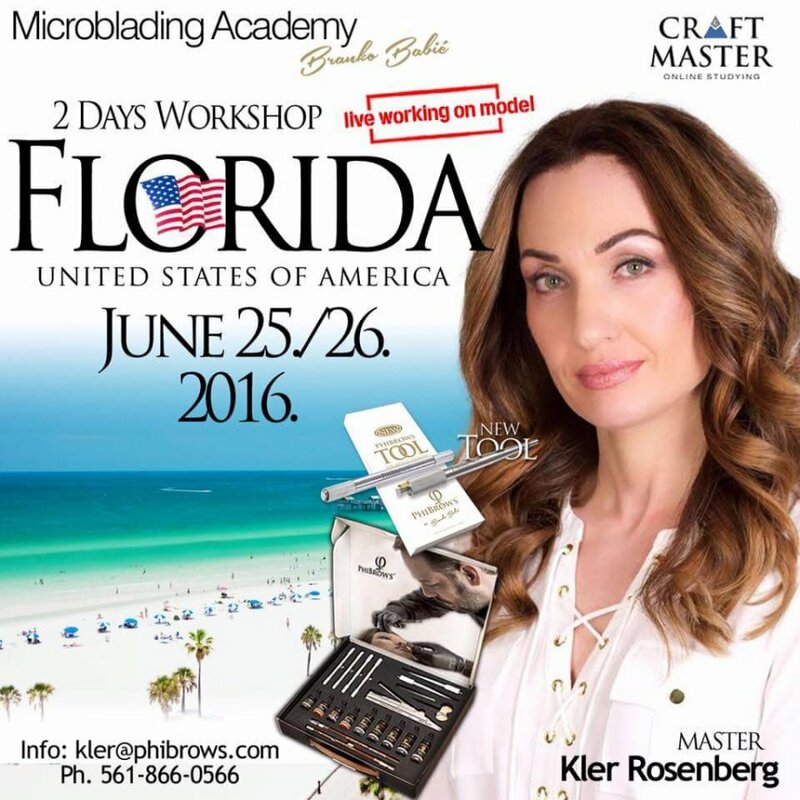 June 25-26th in Boca Raton! 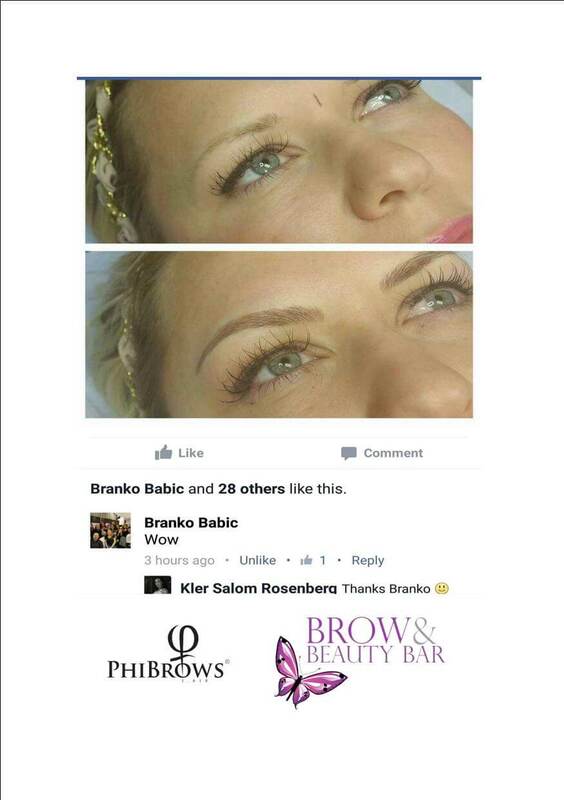 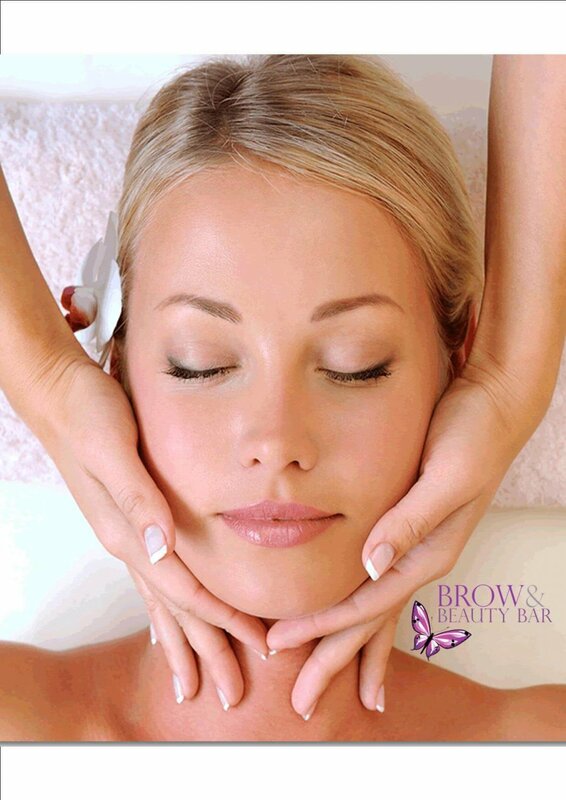 Great Brows Get You Noticed!